Toni Ordoña is an immigration paralegal in the Immigration Practice Group. 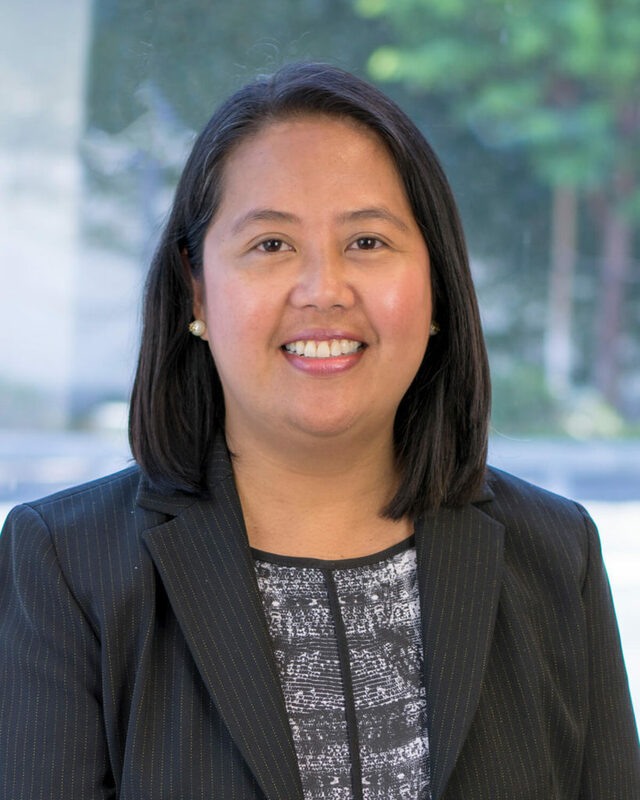 Ms. Ordoña joined the firm’s Los Angeles office in 2007. Mrs Ordoña regularly handles employment-based immigrant and non-immigrant visas. She also has extensive experience in filing family-based visa petitions. She is fluent in Tagalog. Prior to joining the firm, Ms. Ordoña was a senior paralegal for three years with a Los Angeles based Immigration law firm.